and with Peter Brierley and Colin Sayer contributing the 21/60 Messenger history. 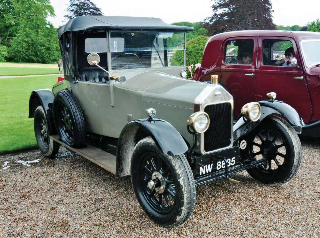 After the great war, Wolseley resumed car production in 1919, at first still making the models of the immediate pre-war era, notably the 16/20 and 24/60hp types, but also the Stellite. 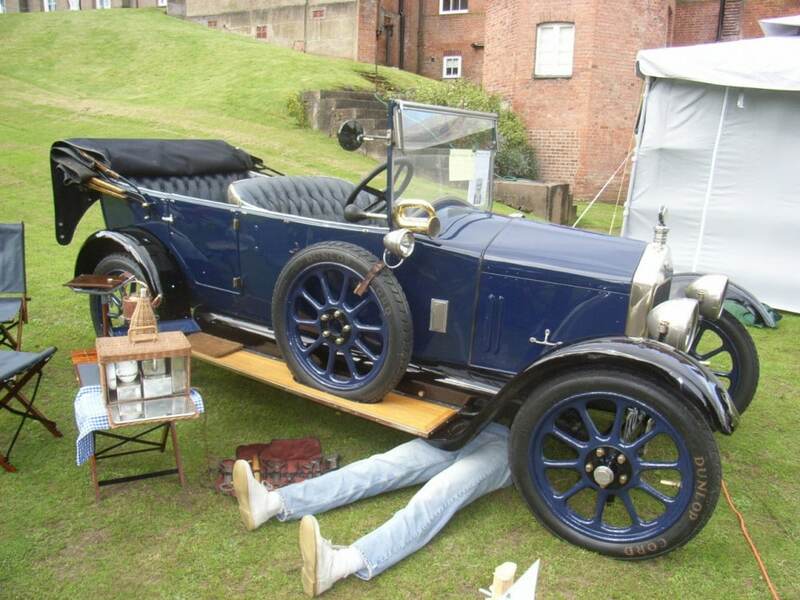 At the 1919 Motor Show, the proper post-war models were introduced: the Ten and Fifteen, both with new overhead camshaft engines, and the six-cylinder side-valve Twenty. Deliveries began in earnest in 1920. The company now had two large factories at their disposal: Adderley Park and Ward End and made a serious bid to become a true mass-producer of popular cars. Alas, Wolseley faced stiff competition from Morris, Austin, Singer and Rover, and although several other new models were introduced, notably the Seven and the Fourteen, none was made in large enough numbers, and the company steadily lost money. Read about the 1925 Prince of Wales 16/35! Vickers let Wolseley go bankrupt in 1926, and in 1927 Wolseley was bought by William Morris (later Lord Nuffield), who renamed the company Wolseley Motors, and in whose personal ownership Wolseley remained until 1935. The last model of the original company was the ohc six-cylinder 2025cc 16/45 ‘Silent Six’, and this design formed the basis of many later models: the four-cylinder 1532cc 12/32; the six-cylinder 2025cc Viper; the eight-cylinder 4022cc Straight Eight; and two 21/60 six-cylinder 2677cc models. 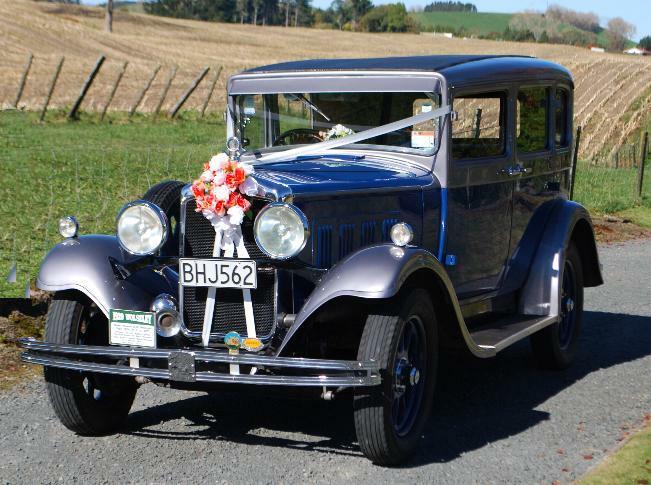 Of these two latter models, the County and the Messenger were introduced in 1929, although a 21/60 model was produced in the 1928 model year. The Wolseley Messenger six light saloon was produced between 1929 and 1931. It was specifically built as an export only model being the first British all-steel “semi-monocoque” bodied car, produced by the Pressed Steel Co Ltd (a partnership between Lord Nuffield, the Edward G Budd Manufacturing Company of America and an American Bank – J.H. Schroder Co.) This was radically different from the then normal ‘coach built’ bodies which were steel plates affixed to a wooden frame, sitting on the chassis – as on horse drawn coaches. The Messenger steel sides were a single unit, bolted onto the side of the chassis, far more robust. 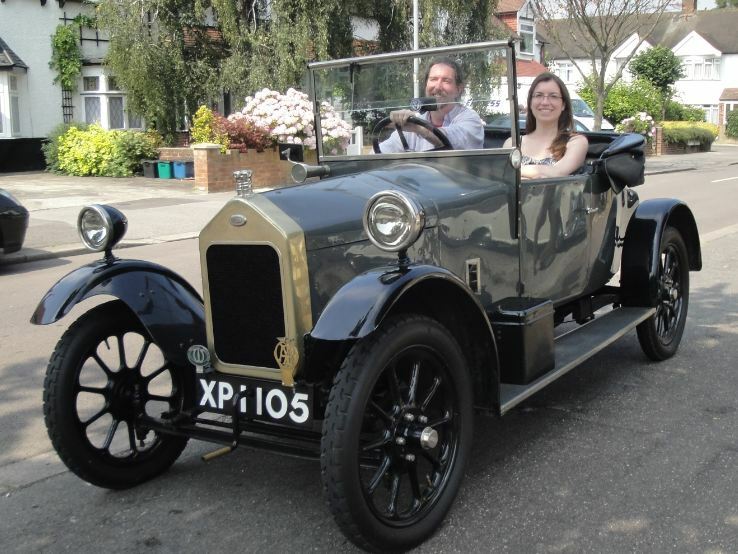 By British standards it was advanced in various other ways, too, having double filament dipping-bulb headlights, four speed gearbox, hydraulic brakes, laminated safety glass all around, hydraulic lever shock absorbers and a smooth OHC 2.7 litre six cylinder engine. The Messenger and its “sister” 21/60 models (mainly the County) were the last vehicles to use this Wolseley designed engine before Wolseley adopted Morris designed engines in 1935. The Messengers gained a deserved reputation for durability and good performance on the inhospitable poorly surfaced roads of the mainly Commonwealth export markets of the era. It absolutely excelled as the main transport for the Prince of Wales’ 1930 East African safari, covering 30,000 car miles, much straight through the bush and only requiring 2 fan belts to be replaced. Read about the Royal Safari! There are about 6 or 7 known Messengers surviving around the world but still the hope that others might be located. At the end of the 1920s, Wolseley activities were concentrated in the Ward End factory, and Adderley Park became the province of another Morris-owned company, Morris-Commercial Cars Ltd (this factory later served as BMC’s commercial vehicle factory until it was closed in 1971). But Wolseley production remained modest for some years after 1927; only with the introduction of the famous Hornet in 1930 did Wolseley have a really successful car.